According to the National Transportation Safety Board (NTSB), driver fatigue was a probable cause, contributing factor, or finding in nearly 20 percent of its 182 major investigations completed between 2001 and 2012 involving all auto accidents - car accidents, truck accidents, and motorcycle accidents included. The NTSB also found that driver fatigue contributed to a disproportionate number of accidents involving heavy commercial trucks, with the number ranging between 30 and 40 percent. When the drivers of large trucks operate their vehicles while they are fatigued, the risk of catastrophic and even deadly accidents rises significantly. According to a startling statistic published by the National Sleep Foundation, driving a truck after being awake for 18 consecutive hours is the equivalent to driving a truck with a blood alcohol concentration (BAC) of 0.08%, or being legally drunk. Even the most experienced and skilled drivers would have difficulty controlling their vehicles while fatigued. When it comes to litigating claims involving trucking accidents and driver fatigue, the Boise, ID personal injury attorneys of Mauk Miller, PLLC, have the experience, skill, and resources to handle even the most complex cases successfully. 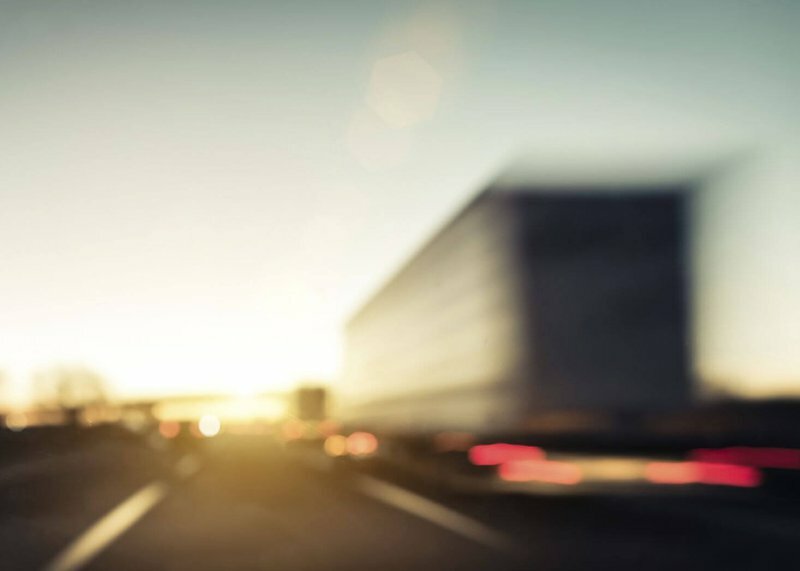 If you or a member of your family has been injured in a truck accident caused by the negligence of a truck driver or trucking company, or if you have tragically lost a loved one in such an accident, please contact our law firm today to arrange for an evaluation of your case. According to the National Sleep Foundation, roughly 100,000 truck accidents a year are caused by driver fatigue. This means that, over the course of the past decade, approximately 1 million truck accidents could potentially have been avoided if truck drivers had operated their vehicles with the proper rest. This is particularly tragic when you consider that, according to the Insurance Institute for Highway Safety and Highway Loss Data Institute, between 3,147 and 6,539 people died each year in trucking accidents in the United States from 1975 to 2014. You might think that, with the number of instances in which fatigued truck drivers have caused deadly auto accidents over the years, personal injury cases arising from these accidents would be fairly straightforward. This is often not the case, however. Most drivers and trucking companies know very well that they are violating the law by not taking mandatory breaks and getting the sleep they are supposed to be getting while on the road. Therefore, they carry two sets of logbooks: one that is accurate, and one that is doctored in their favor. Until all trucks are required to have electronic logbooks that cannot be manipulated, this practice will inevitably continue. Fortunately, our attorneys understand how to collect evidence in a timely manner, before it has the chance to conveniently disappear or otherwise be hidden. Through careful evidence collection and accident reconstruction, our legal team is able to present the strongest, most compelling truck accident cases possible on behalf of our injured clients and their families. To arrange for an evaluation of your trucking accident case, please contact Mauk Miller, PLLC, today.